Liverpool manager Jurgen Klopp has warned his players to be prepared for a much-changed West Ham side from earlier in the season. The Reds take on Manuel Pellegrini’s side at the London Stadium on Monday night as they look to re-establish their five point lead over Manchester City at the top of the Premier League table. “They had a really bad start, I think they had maybe only two points after six match days, but since then they are nearly a top-six side. That’s what we should expect. 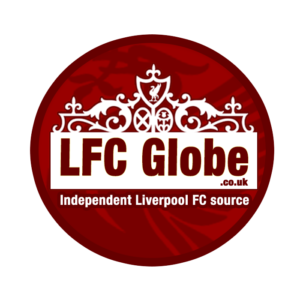 You can keep up with all the action from the London Stadium via LFC Globe’s live match-day coverage.